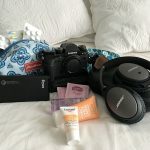 So, I’m in the process of planning another trip to Croatia, however, this time instead of just going to Dubrovnik, we are going to do a 5 night cruise & road trip around the country. My plan is to see as much as I can of this beautiful country. Also, this time, I want to go a little more ‘in-season’, so the plan is to go at the end of August, into the beginning of September. As I really want to swim in the sea while there, and hopefully we will have the beautiful swimming weather with less crowds! Or at least this is my hope! 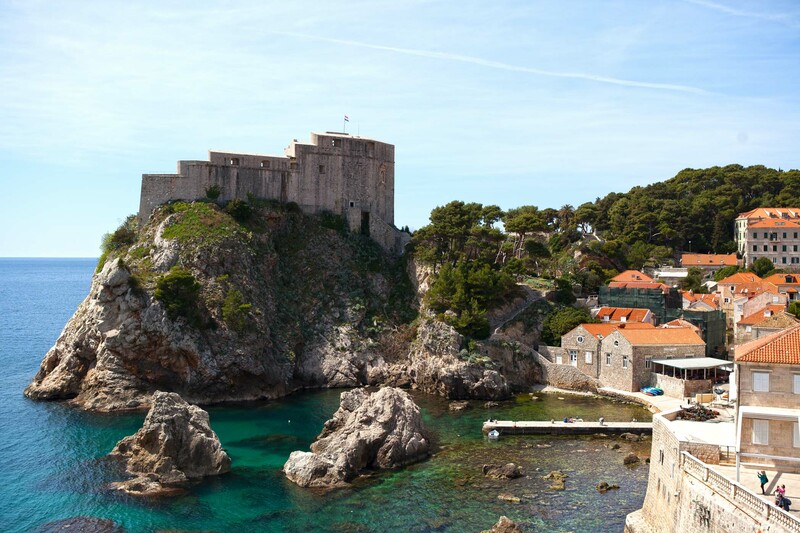 My sister-in-law is joining us, and she hasn’t been to Dubrovnik, so this got me thinking…what were my favorite things we did and what would I classify as my top 10 attractions/things to do & see. 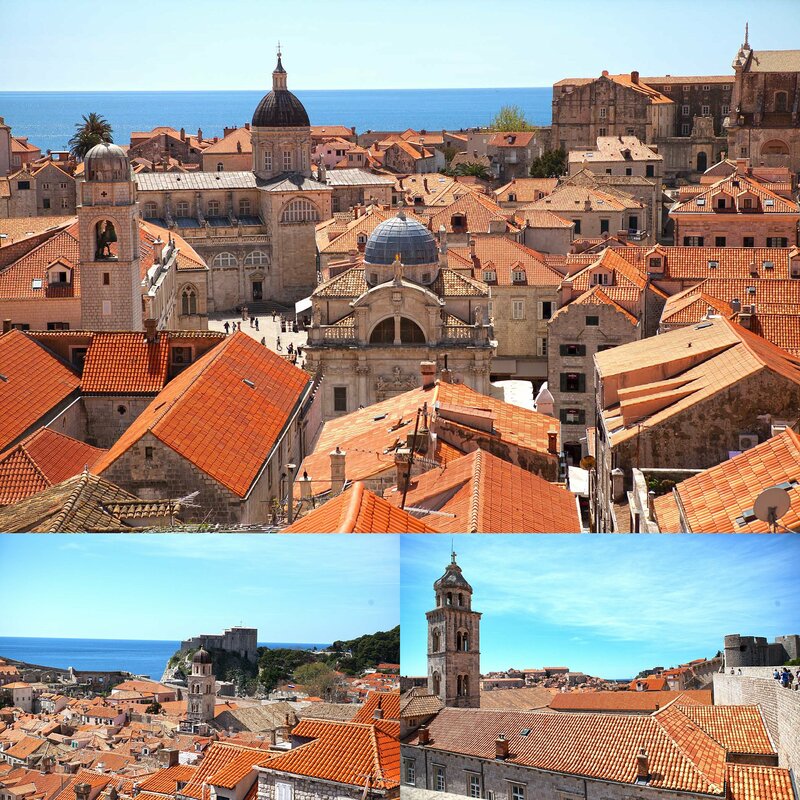 The biggest thing you have to keep in mind about Dubrovnik is, that it is an old medieval city, which is beautiful… but (there is always a but) it smells of cat. There are cats, pretty much, every where you look. In ancient times and still today, they help to keep the rodent population at bay. And, the locals will tell you that, during Summer they are fat cats and then during winter they are skinny cats…as tourists and restaurant owners feed them during the Summer months. So, consider yourself warned on the smell, and also you will see lots of cats in the street. This reminds me, I really should look for my cat photos and edit them…maybe I will be able to share my cats of Dubrovnik series with you soon! This street is gorgeous during the day and even more beautiful at night. So, be sure to stroll down it at both times of the day. Also, you must try an ice cream from one of the many ice cream shops along the street. The ice cream is really good. I should know, I think we tried about 30 different flavors in 3 days. Don’t be afraid to venture off Stradun, up the side roads, there are some amazing restaurants hidden in the city. Don’t ask me where, but we found a fantastic fine dining restaurant in one of the streets that go up the hill. So be brave & bold and find new delicious things! The fountain can be found at the one end of Stradun. It is really beautiful, and you will often see artists sitting on the top sketching the beautiful city scape. It’s also a great place to sit if you need to catch your breath before carrying on, your merry way. Just an FYI, there is a paid for public bathroom, on the right of the fountain, if you are facing it and the rest of Stradun…this was the only one we managed to find in the city, though I’m sure there is more, and it was very clean and worth paying for. So, just incase, thought I would let you know. This is the main square in Dubrovnik, and is easy to find as it’s just off Stradun. But, if you just go a little round the corner to where the market is, you can watch them feed the pigeons. If I remember correctly, it happens at about 12h00 or 12h30 daily. The pigeons know it’s lunch time, so start collecting in the square, waiting for the man to come with the seed. In my first photo, you can see some blue & white chairs, this is a fantastic restaurant called Kamenice, it serves fresh seafood – the fried Calamari was amazing! We didn’t go on a guided tour of Sponza’s Palace, I just kind of walked in and took some photos of the gorgeous arches. I am recommending it because, when we went, you didn’t have to pay – bonus! And I just loved the architecture. There was a little room to the one side, which has photos of all the people that were killed in the civil war. That was interesting and depressing at the same time, but still worth a visit. 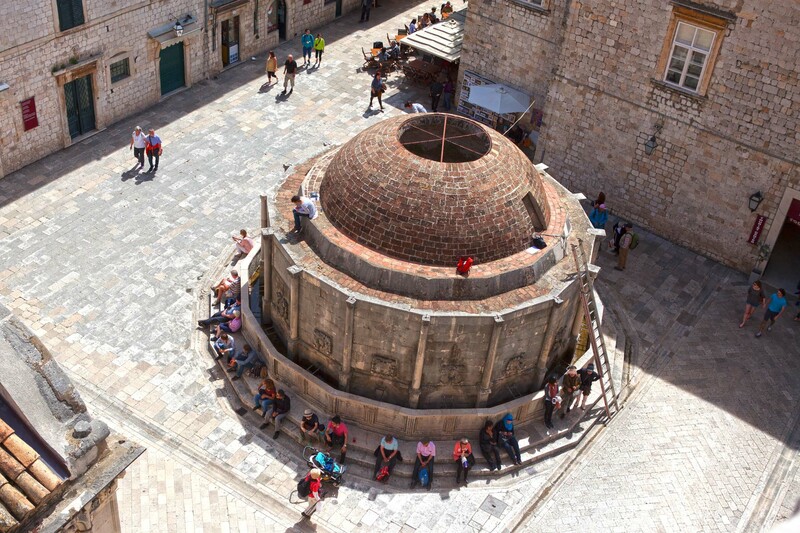 This is probably what is most famous about Dubrovnik, that it is a walled medieval city. 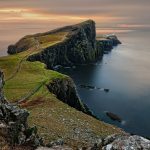 So you should definitely take sometime to walk the wall, and go to the viewing points. It was very interesting to see the city from this angle, as you can see where after the war, the city was never rebuilt but rather just left. The wall is only about 2km and easy to manage except for the stairs that you have to climb up and down to get on the wall or up to the viewing points, so if you have knee issues, just take it slow. However, it is definitely worth doing, if nothing but for the beautiful view. I guess if you had to choose between the cable car & the wall (but I don’t recommend you do – you really should do both), I would have to say, go with the cable car. The view from the top of Mount Srd is truly breath-taking. And, while you are up there, if it interests you, you should go to the Museum of Croatian War of Independence. It is hidden in the fort on Mount Srd. It is pretty interesting and also great views from the top of the fort. If you are trying to save some cash, why not walk up the side of the mountain. It is great exercise and there is a pretty clear path, so you won’t get lost. 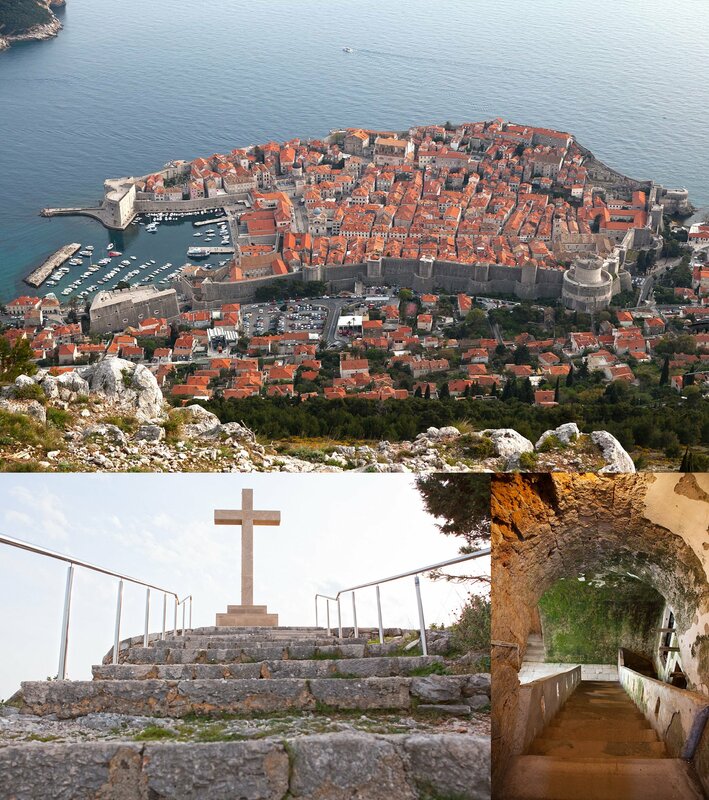 Fort Lovrijenac is often referred to as “Dubrovnik’s Gibraltar”, as it is a fortress outside the walls of the city on a rocky out crop. 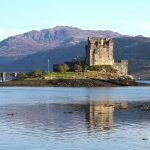 And, if you are a Game of Throne’s (GOT) fan, then you will want to go there, as they filmed a bit of season 2 in the fort. 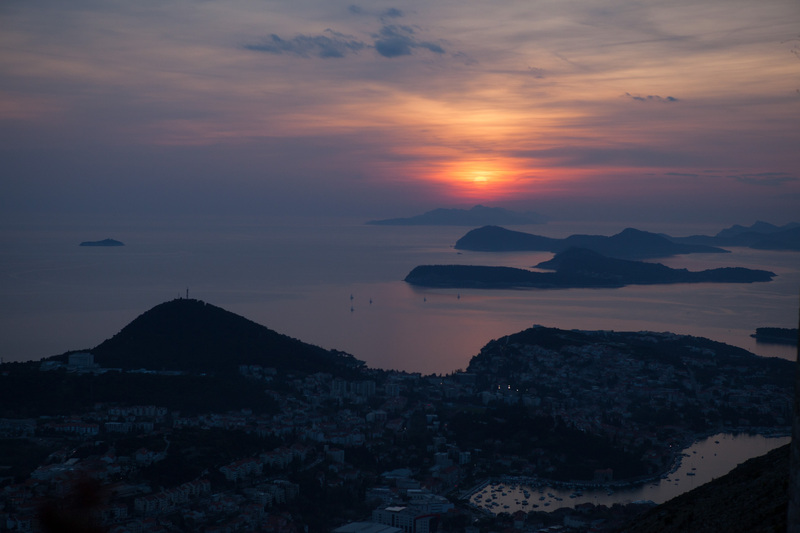 There is also a great view of Dubrovnik from the top of the fort – you can take some beautiful photos from there. We visited Fort Lovrijenac, as part of the GOT’s tour, so a lot of what we were told related to GOT. 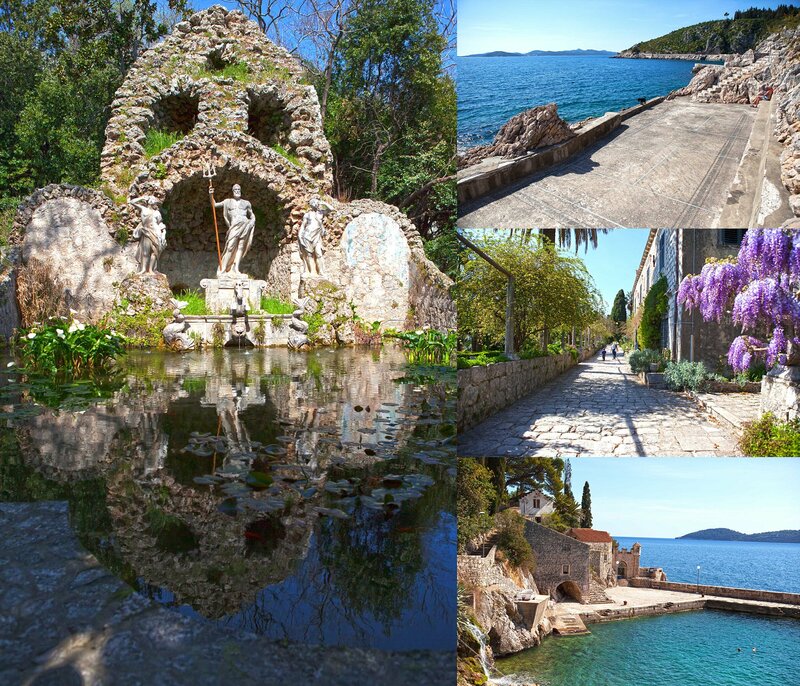 Lokrum is a beautiful island and well worth a visit, especially if you love peahens & peacocks, as there are plenty on the island. You can also visit the Benedictine Monastery complex and Maximilian’s botanical garden. Be sure to save a few hours to spend on the island, there are some beautiful forest walks, so have good walking shoes. 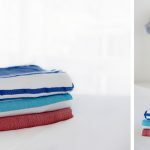 However, the best part is the beautiful beaches on the island, so be sure to pack ur swimming costume and picnic…not that we swam as it was a little chilly…but all the locals said that if the water was warmer, we should have. If you are a crazy fan like me, then I suggest booking this tour via Viator. 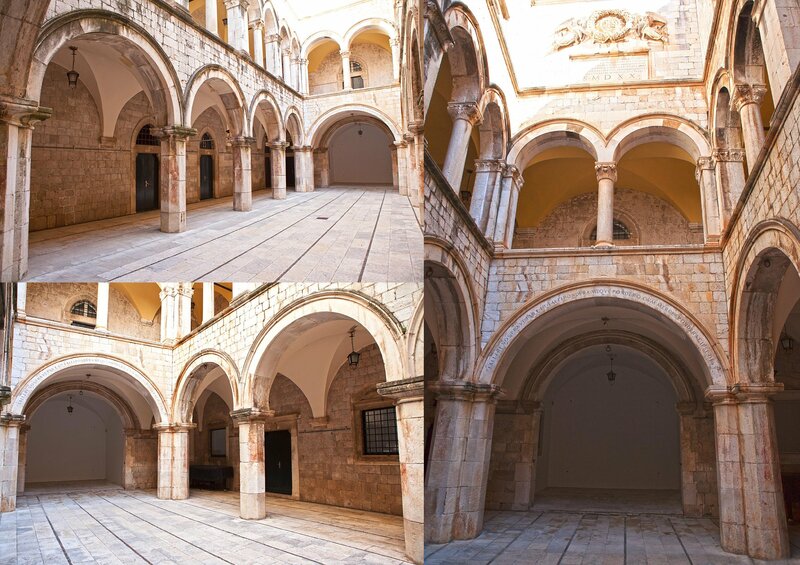 It was not only interesting to see where all Game of Throne’s was filmed but also to listen to our guide weaving in Dubrovnik’s history. The tour does includes some of the other sights I have mentioned above, such as the walk on the wall and the fort. Be sure to double check what the tour includes, so you don’t end up paying double for some sights. For the GOT tour, you have the option to add in the afternoon tour of Trsteno Arboretum. 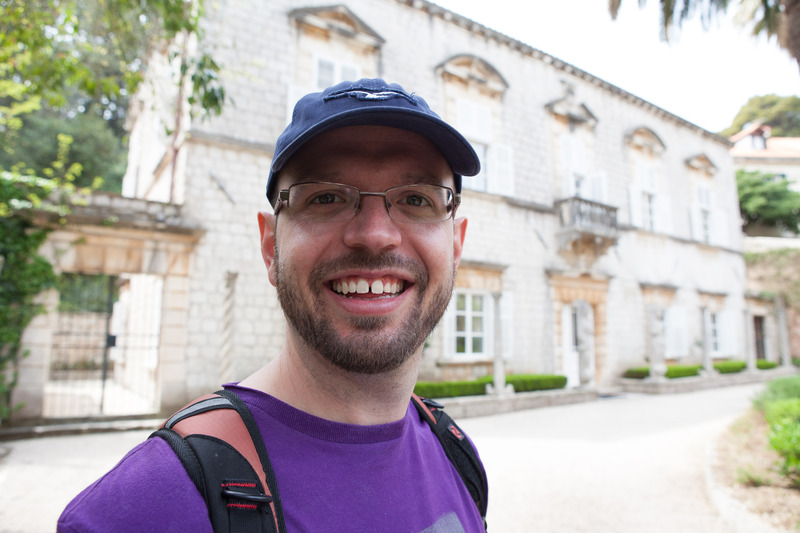 I highly recommend it, Trsteno Arboretum is a beautiful botanical garden outside of Dubrovnik, which was used as King’s Landing palace gardens. The grounds of the university are not very big, but the building and gardens are quite beautiful, quaint and quiet. We spent sometime just sitting on one the benches, just catching our breath on the way to the main port of Dubrovnik – Port Gruž. 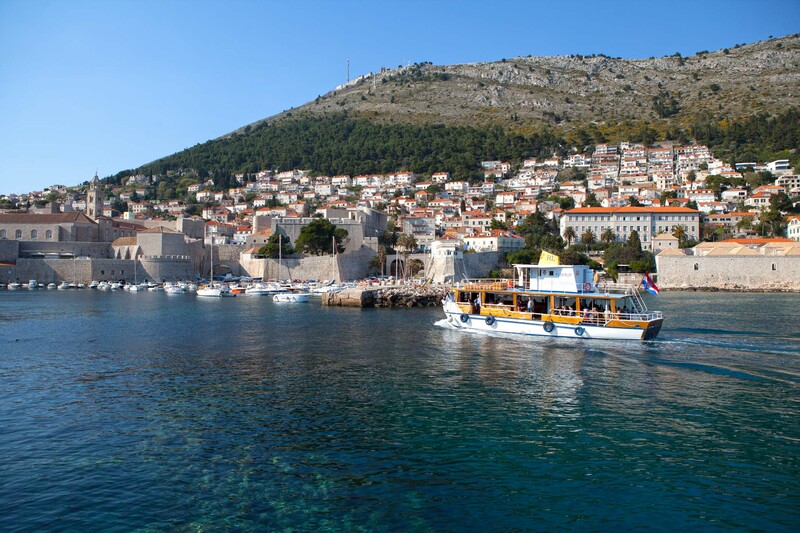 It is not as pretty as the little port within Dubrovnik, so I wouldn’t go there unless you have a little extra time, or enjoy to look at big boats. 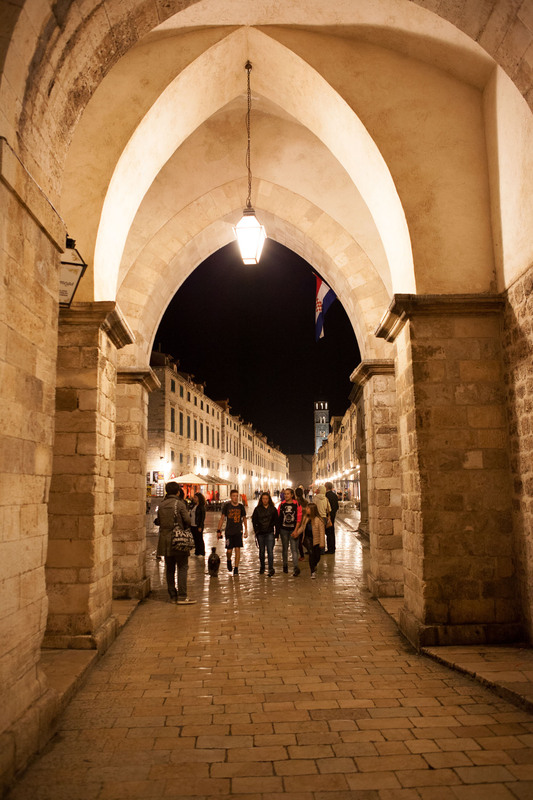 There are a lot of things to see in Dubrovnik that cost very little to no money. Keep in mind that you can visit a lot of the churches for free, as they are working churches. And, some of them are as beautiful inside as they are outside, so it’s worth walk around if you have a little extra time on your hand. However, I must admit, I didn’t find the tourist attractions to be too expensive in comparison to other European cities. But it’s safe to say that Dubrovnik captured my heart and I am so glad to be going back again.